Love this post– We have parents nearby and I really like to cook for them too. They always like everything in the nicest sort of way-just like your folks! 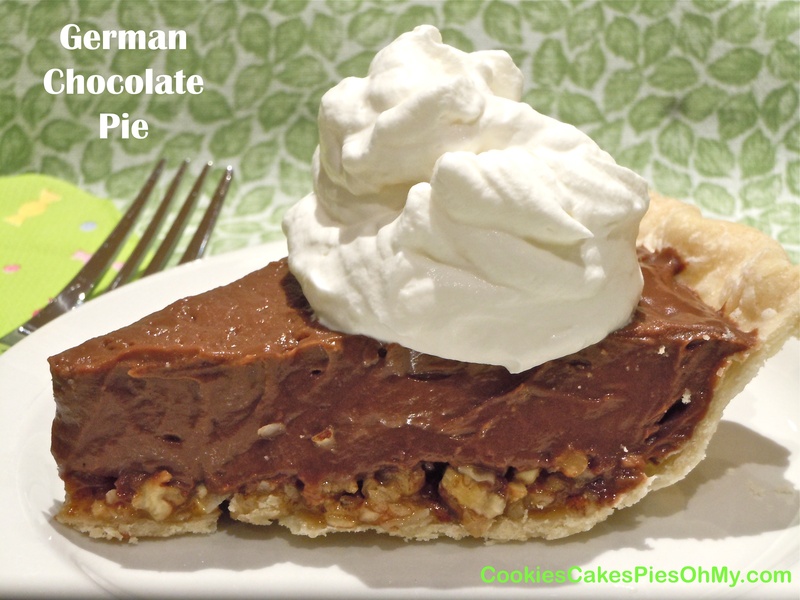 And I Love, Love German Chocolate Pie. I made it a couple times years ago, but they did not look this good! So this is on my what to bake next list. Thanks Kristen!